I graduated from Makami College 2200 hours Registered Massage Therapy program. I have completed my 3000 hour massage course. I plan on continuing education in myofascial cupping, and intra-oral massage. I started working at Leduc Physio in January of 2018. I offer a variety of different massage techniques such as: hot stone, pre and post-natal, relaxation, deep tissue, and sports massage. 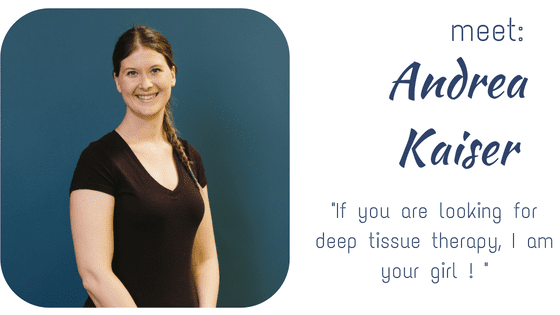 I am looking forward to working and growing by learning new things with the Leduc Physio team, and helping people feel the best they can through massage! I am a farm girl, born and raised. I am passionate about spending time with friends and family. I can often be found around a fire in the summer time, and helping on my family’s farm. I like to scrap book, go to rodeos, ride horseback, dance, and travel! > MEET MORE PEOPLE !